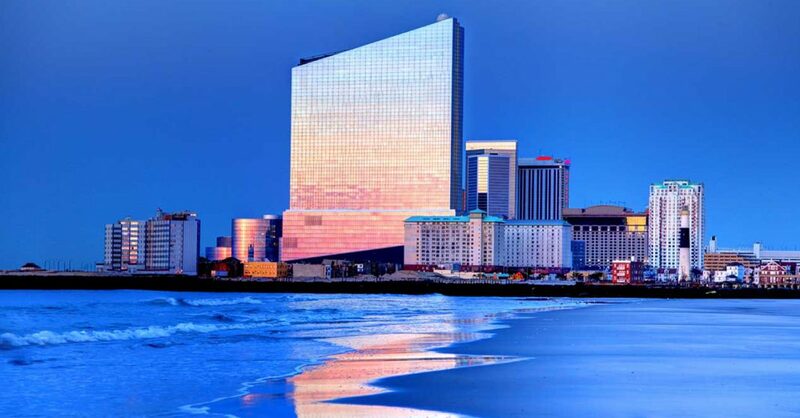 New Jersey-licensed Continent 8 Technologies, one of the world’s leading online gambling data centre and global network specialists, has opened a new data centre at the Ocean Resort Casino in Atlantic City, New Jersey. This, the firm’s second location in Atlantic City, has been established to cater for the anticipated post-PASPA rise in demand for sports betting in New Jersey and will provide immediate availability to online gaming, sports betting, and eSports vendors. A third new, independent Continent 8 data center location in Atlantic City will be added shortly to add further capacity and provide additional secure data redundancy and disaster recovery. The Ocean Resort Casino data centre, in conjunction with the other upcoming location, provides connectivity to Pennsylvania and Nevada locations, and a direct link to the company’s global network of 30-plus data centres. As the only independent provider licensed by the state’s Division of Gaming Enforcement and authorised to supply data centre and network services to online gambling licensees, Continent 8 is positioned to support any online gaming operator seeking to enter the New Jersey and broader US market.